Homelessness liaisons representing 93 Neighborhood Councils from all over Los Angeles met with representatives of the Mayor’s Office, Council District 8 and the Chief Administrator’s Office on Nov. 30 to identify how NCs can help the city implement its Comprehensive Homeless Strategy in their areas. West Hills was represented at the meeting by Homelessness Co-Chairs Simone Best and Tom Booth, while other communities in the West Valley were represented by liaisons from Canoga Park, Woodland Hills-Warner Center, Reseda and Lake Balboa. 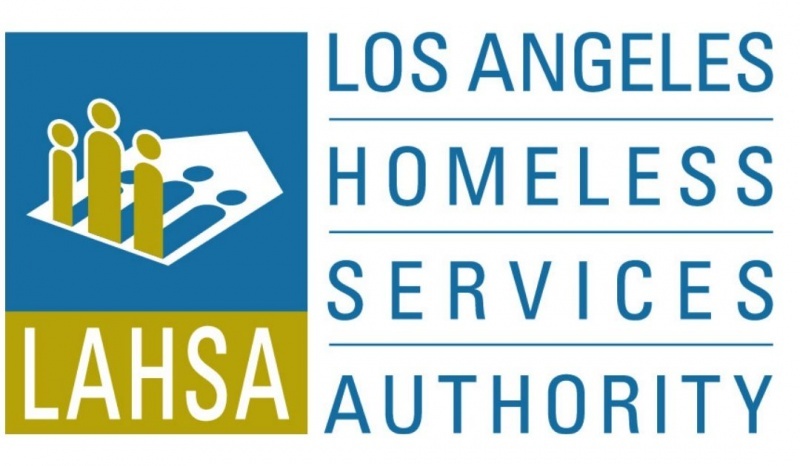 The West Valley liaisons will be contacting other Neighborhood Councils in the region to identify the most pressing homelessness issues facing our communities and implement remedies with the help of city officials and the LAPD. Priorities in West Hills include resolving problems relating to parking of recreational vehicles and connecting homeless people to housing and other services they need to get back on their feet. Best noted that many people are homeless because they lost their jobs, faced catastrophic medical issues, are running from abusive relationships or are the working poor who simply cannot afford their own homes. The Homelessness Subcommittee of the West Hills Neighborhood Council invites concerned stakeholders to attend its next meeting on Monday, Dec. 19, in the first-floor conference room at West Hills Hospital.